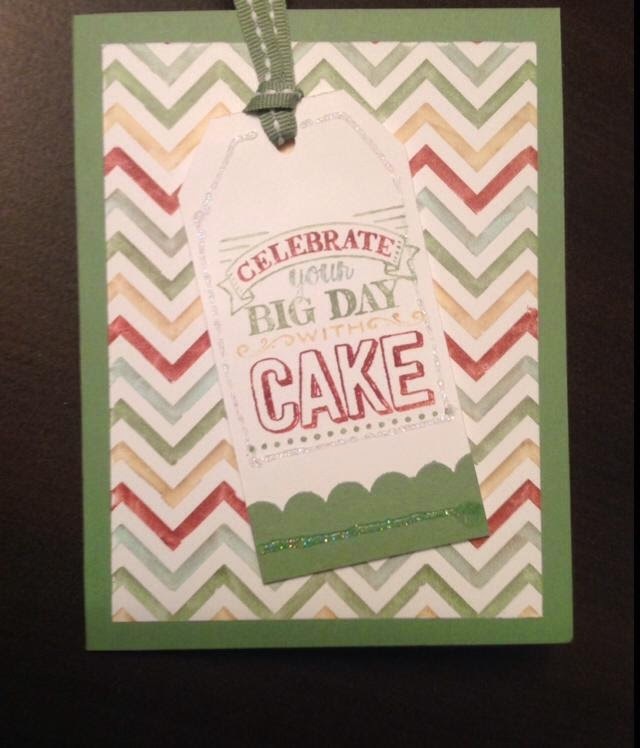 I had my Birthday Card Bash Extravaganza yesterday and wanted to thank everyone for coming. We made 16 cards and finished in 4 four hours. Such a fun afternoon of stamping!!! 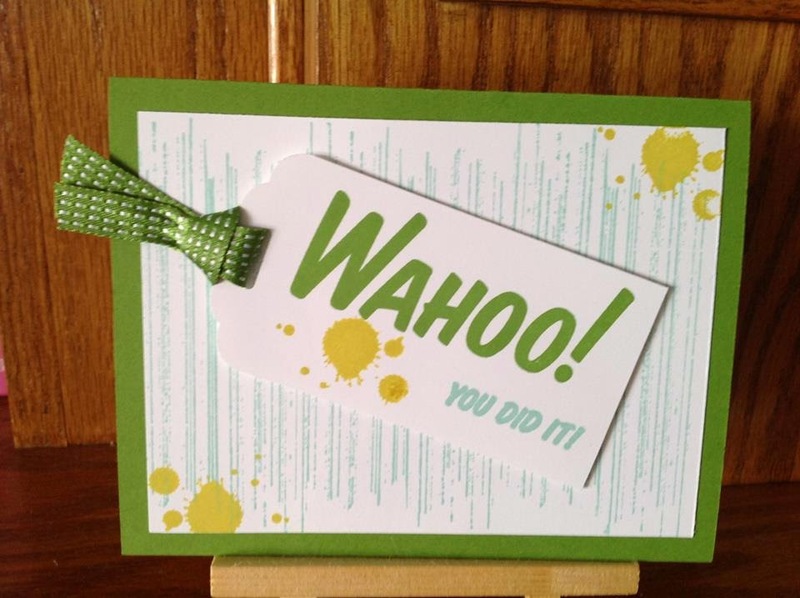 Today is another stamp it my way card challenge. This is a swap I received from Kari Reese. 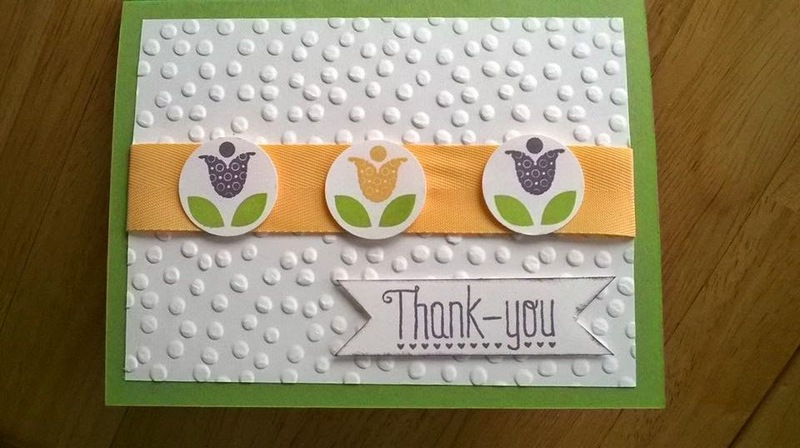 I love this You Plus Me stamp set #138954 and finally broke down and ordered it. 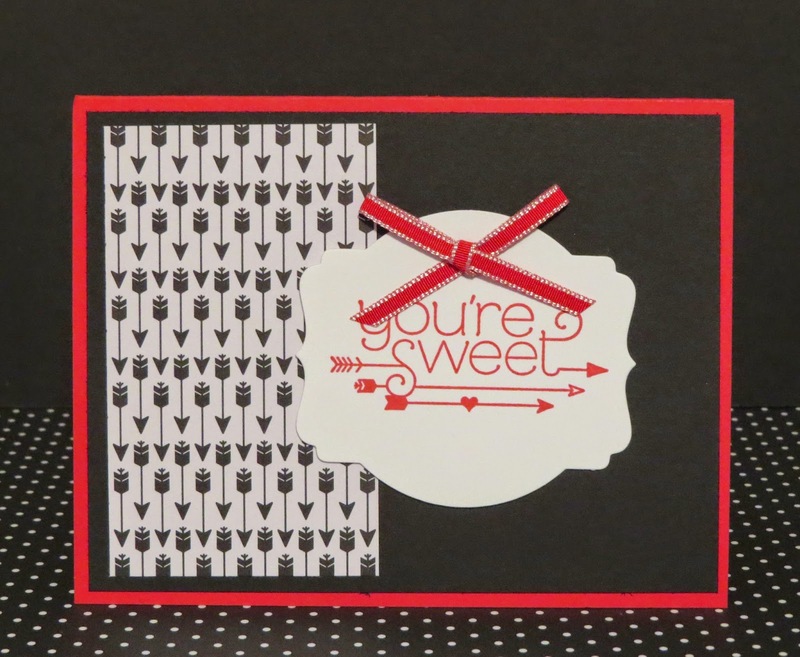 I need it for our Creative Day Escape stamping afternoon on Feb 7th! 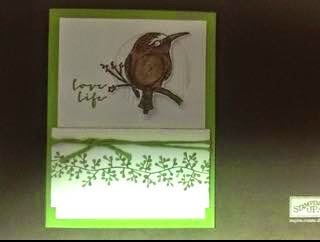 If you're a demonstrator or a customer who loves to stamp, email me at kchin2@telus.net. There's 4 spots left. We have product demonstrations, 4 make and takes and more. It runs from 1:00-4:00 at the Sawridge Inn in Edmonton. -Real Red 5-1/2" x 8-1/2"
-Basic Black 4" x 5-1/4"
- Designer Paper 2-1/4" x 3-3/4"
Post your entry to the Karinas Kreations facebook page here!